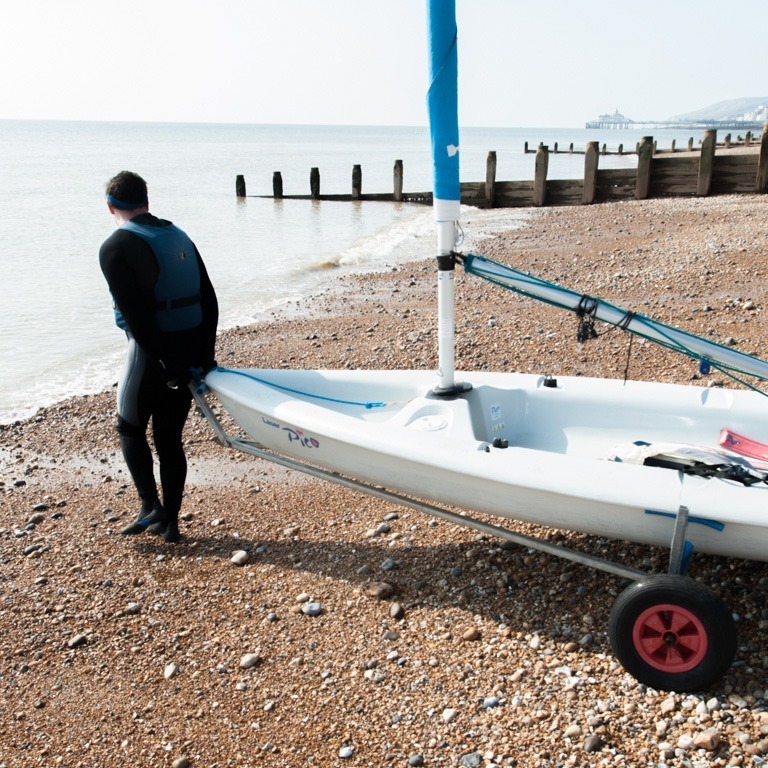 If you want to regularly spend time enjoying watersports – be it sailing, windsurfing or standup paddleboarding – then Club Membership at Buzz Active has a lot to offer. As well as weekday and weekend group sessions for juniors and adults, you get great discounts on courses, secure storage facilities, equipment hire and a vibrant social club. 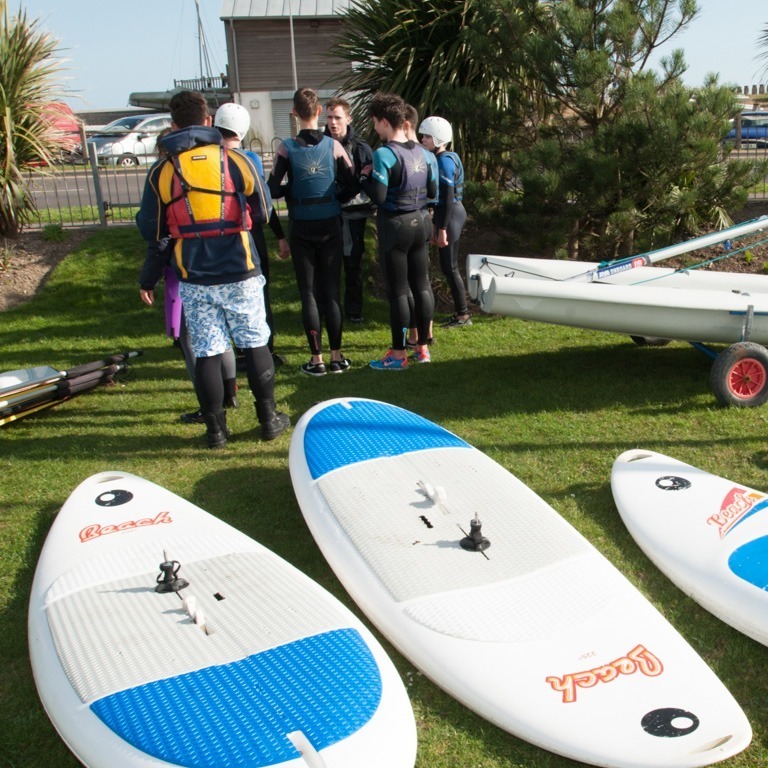 We have a timetable of activities and events across the season, including SUP racing, junior and adult racing regattas, links with other local sailing clubs and the annual beach Festival ‘ Beachlife’. 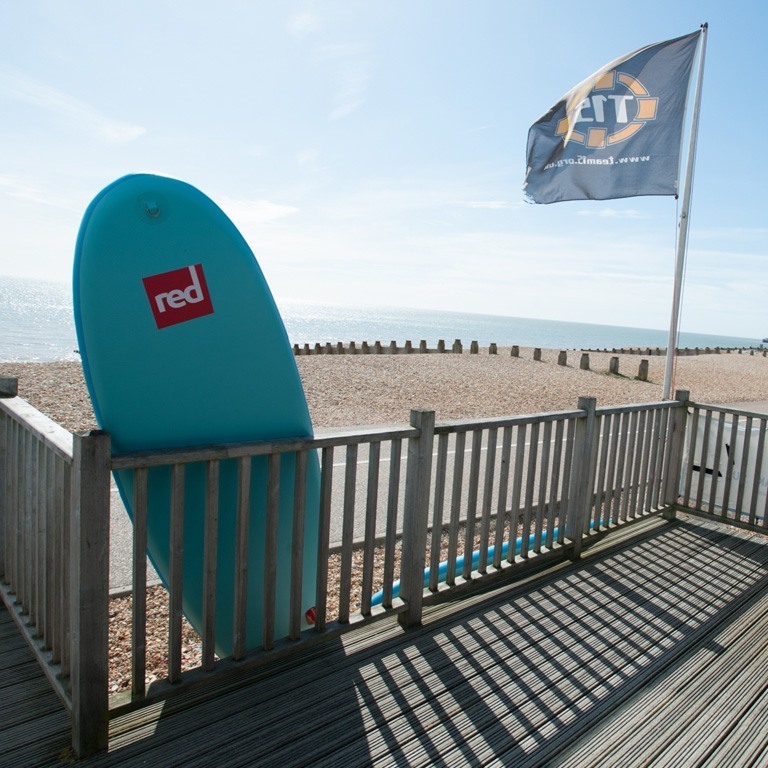 Our season runs from April to the end of October with race series available to those who want to throughout the year. Membership is available to anyone aged 6 and over with a level one in their chosen sport.